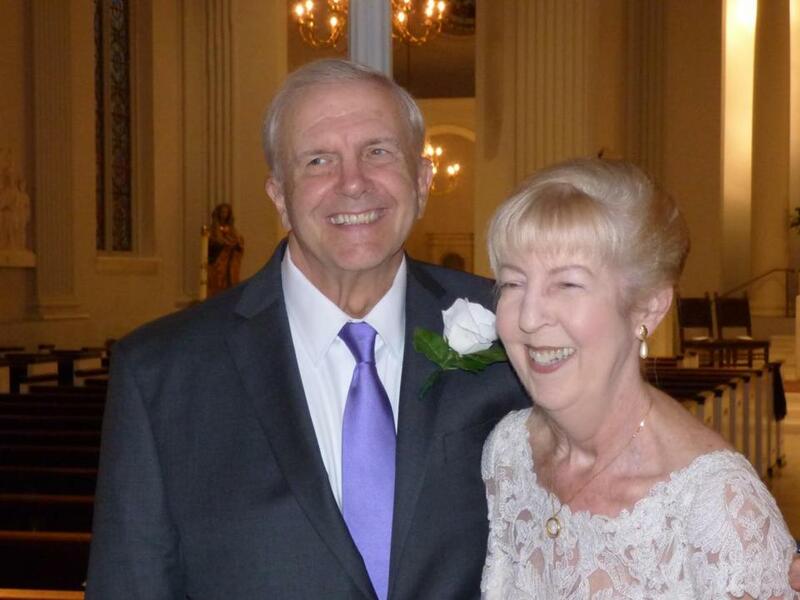 Pulitzer Prize-winning journalist and Brockton native Caryle Murphy said “I do” to Herbert M. Howe at their recent wedding at Holy Trinity Church in Washington, D.C.
Murphy, 72, who was a longtime reporter for The Washington Post, and Howe, 71, a Georgetown University professor for two decades, are both first-time newlyweds. Murphy retired from the Post in 2006 after many years, serving twice as a foreign correspondent, first in southern Africa and later in the Middle East. She received a Pulitzer Prize and a Polk Award for her coverage of the Mideast and Iraq’s invasion of Kuwait. She has also written books about the Middle East and Islam.